Mitigates a key risk factor - low macular pigment - for Age-related Macular Degeneration (AMD). Significantly blocks harmful blue light from reaching the photoreceptors in the back of the eye. Enhances visual performance including visual acuity (reading in low light), contrast sensitivity (seeing a baseball against the sky), and driving vision (glare, contrast, acuity, etc. ), among others. The QuantifEye MPS II measurement instrument is the most reliable and accurate device for measuring Macular Pigment Optical Density (MPOD). MPOD measurement allows Dr. Branning and Dr. Lynch to assess a key AMD risk factor, low macular pigment, as well as other visual performance challenges. MPOD testing is offered as an elective service to patients having a comprehensive exam at our office. CAN A LOW MPOD SCORE BE REVERSED? Yes! MPOD scores are diet driven. If you have low macular pigment, we will discuss your options for improving your score and eliminating a risk factor for macular degeneration. It is best to change your diet and incorporate foods high in lutein and zeaxanthin. We can provide you with a list of foods to help with that. For those of you who turn your nose up at spinach and kale, there is another option! We now offer dietary supplements to assist in increasing Macular Pigment Optical Density (MPOD). 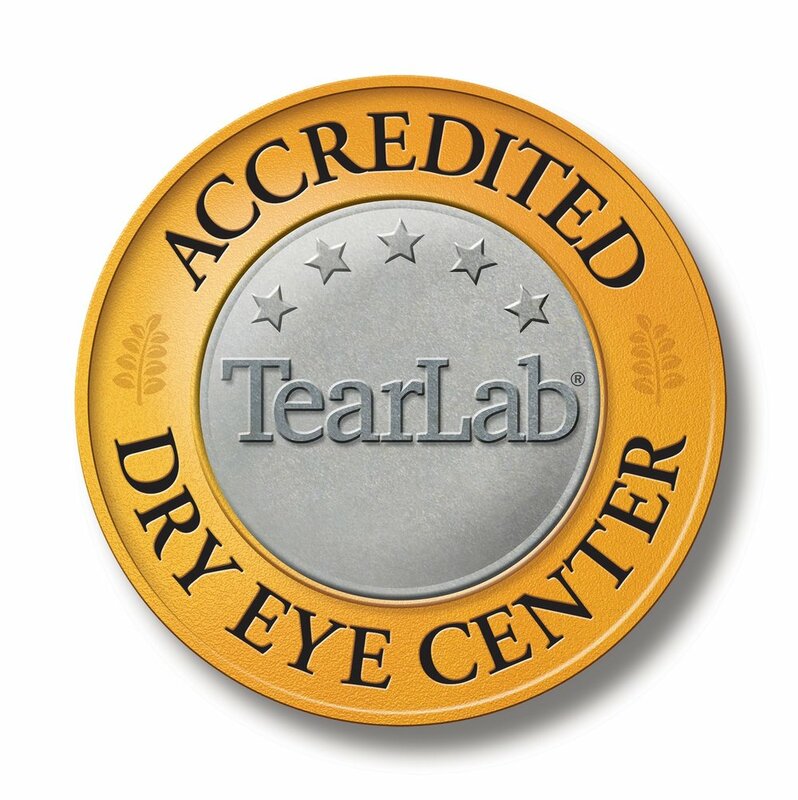 For years, Dr. Branning has had patients request that she carry a high quality ocular vitamin here in the office. We have selected a product that is made in the USA in an FDA facility out of all natural products. EyePromise Macular Health Formulas are designed to increase macular pigment. The supplements contain Lutein, as well as the highest available levels of dietary Zeaxanthin and other key essential nutrients beneficial to maintaining healthy vision. There are multiple formulas available, including an AREDS formulation and a diabetic formula. Dr. Branning and Dr. Lynch will be happy to discuss the options for improving your macular pigment density if you find that it is low.